We are having the Golden week now in Japan. People go back to their hometown to see family and relatives, go to the domestic resorts, go outside of Japan or even rest at home to enjoy the long holidays. 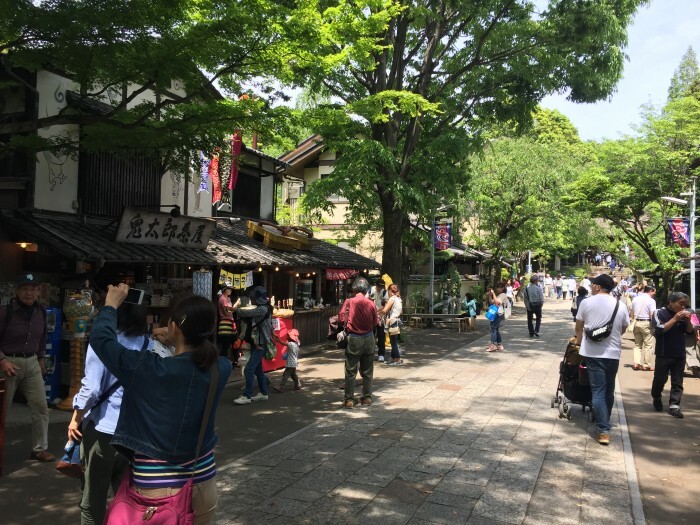 And my family’s case…we visited my hometown and we are spending a lot of time in Tokyo to discover other areas and meeting some friends. 🙂 Good days! Today, we visited the Jindaiji Temple, which is located near my neighborhood, the west of Tokyo. 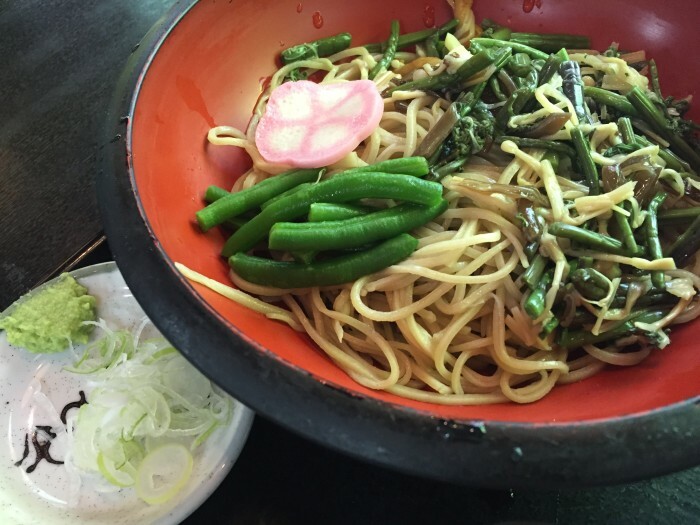 In Jindaiji, we ate the Dango (for snack), Soba (you should never miss!) and Soba manju (to check its flavor). And I bought some things that I’ve wanted to get for a long time. *I will show you them soon!! For more photos, please check YJC’s Facebook Page!